UPDATE - I've just completed a new film for Speed of Sight. Here we had use of GoPro Hero 4+ which we've attached to the car and got some nice POV shots. Link to the new video at the bottom. So, since the start of the year business has picked up dramatically. It's really encouraging for me after a few baron months since leaving full time employment. I'd like to think that this blog would serve as a bit of a helping hand to anybody working freelance in this industry and who's also currently working full time somewhere else. I did both for several years and it's tough.....really tough. The thing is though, I felt for a long time I could comfortably handle 2 jobs and I did. I was working for a major TV post production company and around producers and editors all day which taught me a lot. I got a decent wage from there that I could live happily on while slowly building up my own camera and sound arsenal and doing freelance jobs on the side. Inevitably though, this couldn't last. I was prepared for it though and when I finally did give it up I was as ready as I could be for the world of freelance, which is a world of insecurity, at least at first. I'd been encouraged for a long time by my family and girlfriend to quit and follow my dream. I'm very grateful to them for pushing me and still supporting me and it looks like their trust is actually paying off. So, personal stuff out the way that I wanted to talk about this fine fella here Mike Newman. 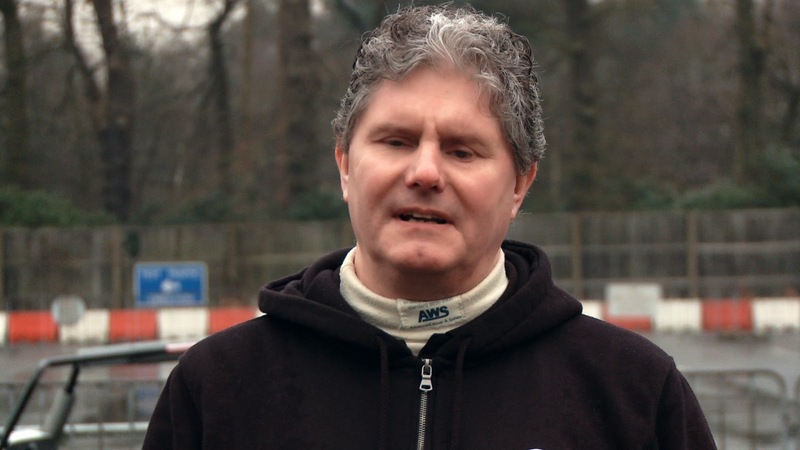 Mike is a 6 time Guinness World Record holder as the fastest blind man on the planet, on land or water. Mike founded a company called Speed Of Sight. 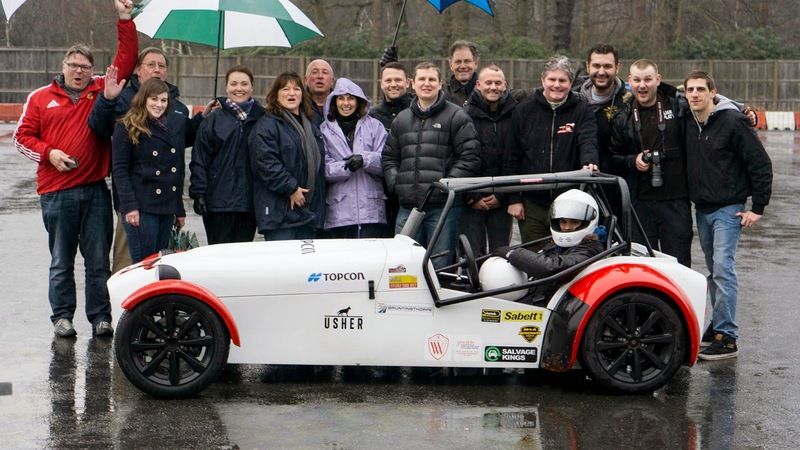 They offer track days to visually impaired and disabled people allowing them to enjoy the excitement and thrill of driving around a race track. A few days ago, I got to shoot with them on a track with one of their sponsors Topcon, a huge manufacturer of optical equipment for ophthalmology and surveying. 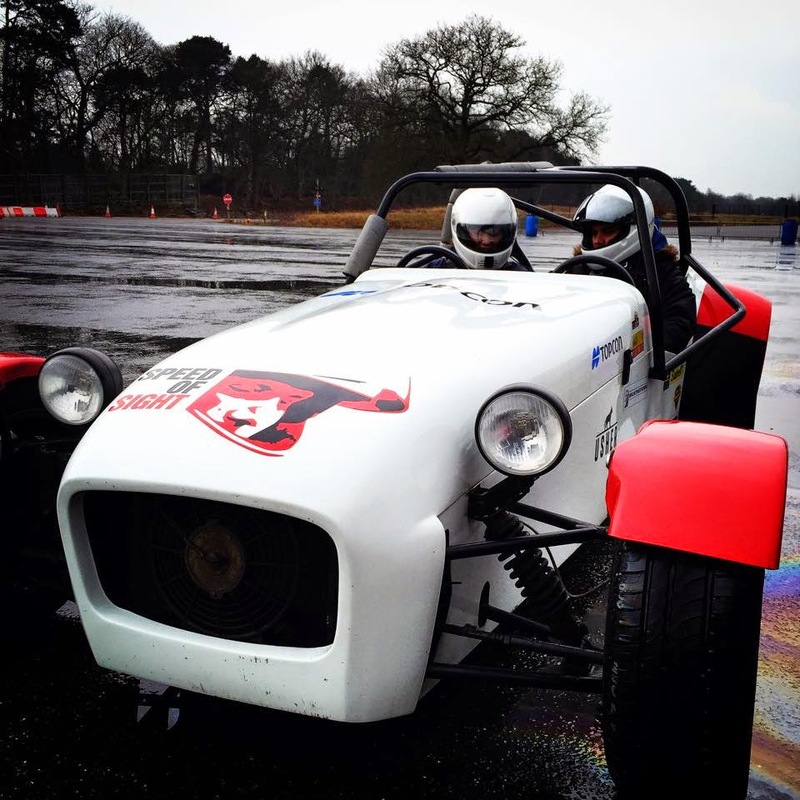 The car is basically a Caterham with a few adaptations, most notably dual steering and pedals. 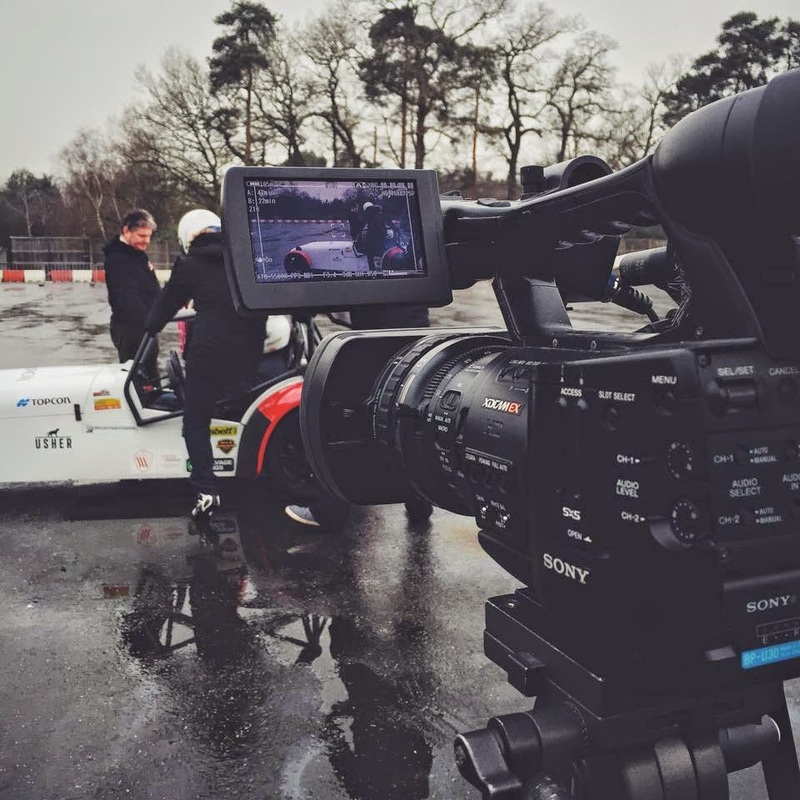 My old but still very capably Sony EX1 in action. We shot all the interviews on this and attached a Rode NTG3. They performed amazingly. B cameras were a 600D and my awesome little Sony A6000 which again, coped brilliantly in the weather. A lot of people will read this and think, oh, a Sony EX1, thats proper old mate! and a A6000? Good camera but really! YES! Both performed amazingly given it was pouring with rain almost all day however the main reason we went down was to capture the interviews and that meant good sound. This is essential to everything and it annoys me greatly that people forget about it. Instead they but a blackmagic or a GH4 thinking, ohoooo filmic! Its pointless it looking great though if nobody can hear whats going on. Obviously for a narrative film you'll probably be recording sound separately anyway, hopefully you'll have the crew for that but here we had 2 people for the entire day for essentially a doc shoot. I could have used my Roland R26 recorder yes but why? It just means an additional bit of kit to hold or mount somewhere and when I have perfectly good XLR inputs on my EX1 it seems silly. I did bring it with me as backup but I didn't use it. Because of how the day ran we were only able to get one run in the car ourselves to get footage and unfortunately at that point we were almost out of fuel and the car was struggling. It had been round the track probably 100 times that day though! End of the day, standard group shot (minus John who was taking the pic, sorry mate). Me on the left doing my thing with my trusty EX1. Soon to be replaced with a C100. Crap quality pic, its just a still taken from footage. This is from the second shoot at Three Sisters Racetrack in Wigan (Northern England) home of pies.....no really, their famous for their pies. You should definetly check these guys out because their a seriously good charity offering something so different and it really is an amazing experience.